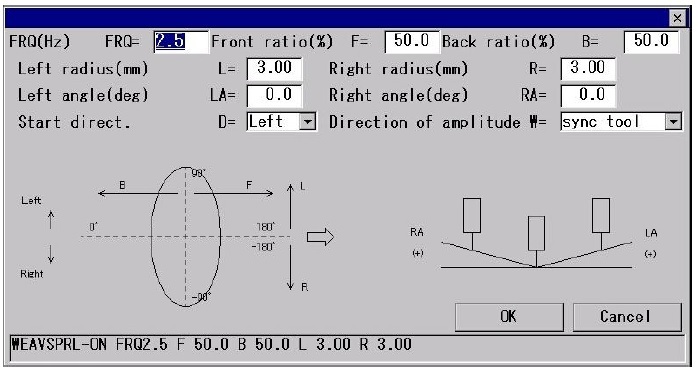 Panasonic’s Spiral Welding Software enables the welding parameters to be varied during the spiral motion of the weld. This is of particular benefit to the welding of aluminium & other metals when the thicknesses of the components varies. 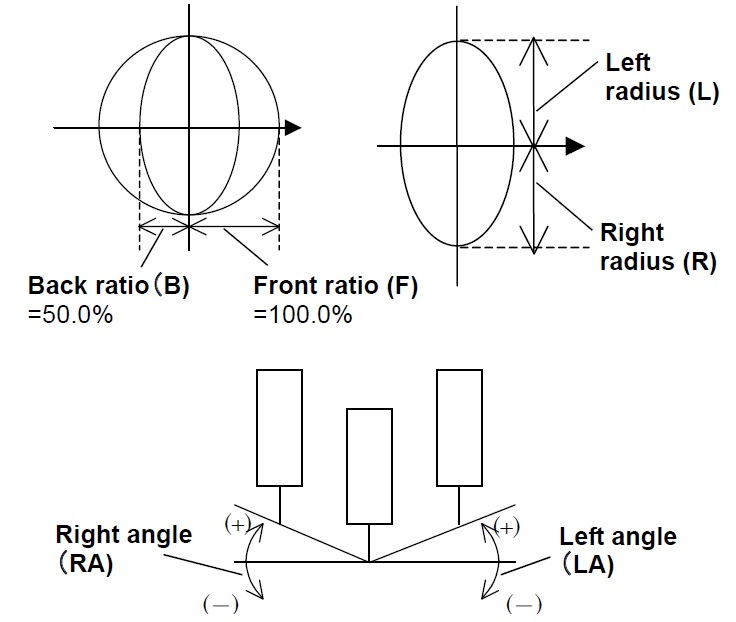 For example the welding of a 3mm plate to a 10mm plate is achievable by varying the welding parameter from 90 amps (when welding on the 3mm plate side) to 220 amps (when welding on the 10mm plate. This software ensures that the optimum weld penetration is achieved on each material.